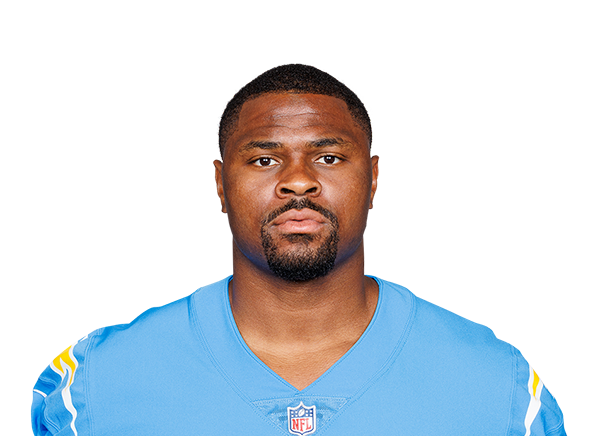 The Oakland Raiders, looking for a high-motor defensive player to pressure opposing quarterbacks, selected pass-rusher Khalil Mack with the No. 5 overall pick in the NFL draft. The NFL says 30 top prospects, including Texas A&M quarterback Johnny Manziel and South Carolina defensive end Jadeveon Clowney, will attend the draft next month in New York. The Jacksonville Jaguars will host a bevy of NFL draft prospects, including former Heisman Trophy winner Johnny Manziel, this week, a source told ESPN NFL Insider Adam Schefter. If a prospect can play, NFL scouts will find him, even if it's a small-school player such as Lindenwood's Pierre Desir, writes Jeffri Chadiha.